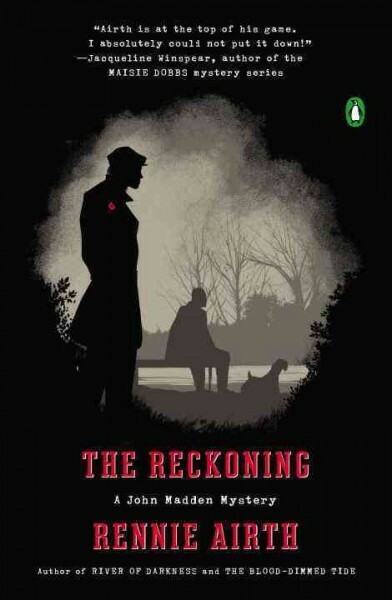 In The Reckoning by Rennie Airth, Inspector John Madden—who debuted in River of Darkness—returns in a gripping post-World War II murder mystery. On a quiet afternoon in 1947, retired bank manager Oswald Gibson is shot in the head while fishing. In Scotland, a respectable family doctor is killed in the same manner—and with the same gun. What is the connection? 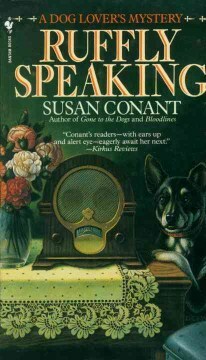 Scotland Yard and local detectives are baffled until a letter from Gibson is discovered that might shed some light on the case. A letter concerning former Scotland Yard detective John Madden. Despite Madden’s legendary memory, he has no recollection of meeting Gibson or any idea of what their relationship might have been. Madden is happily retired from police work, but agrees to help his former protégé Styles. During the investigation, the clues they uncover only deepen the mystery. When a third man is killed in a similar fashion, Madden and Styles find themselves in a race against time. They must find the killer before another man ends up dead. 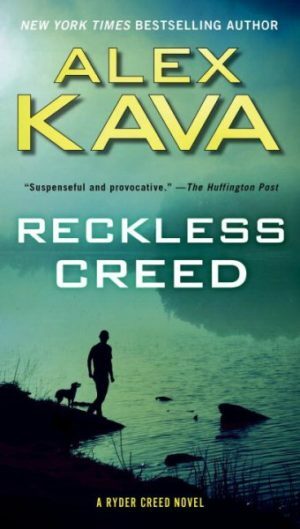 A smart, intricately plotted mystery, this is the fourth title in the critically acclaimed and much loved John Madden series.